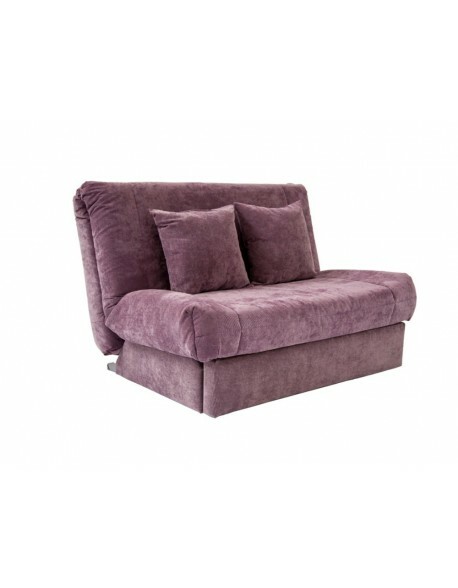 Sofa beds that are simple to open and close with UK delivery. 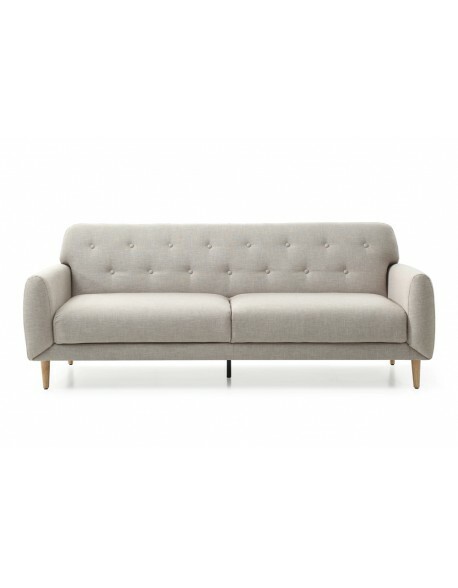 If you're looking for a simple and easy to open, well constructed, sofa bed then you're in the right department! 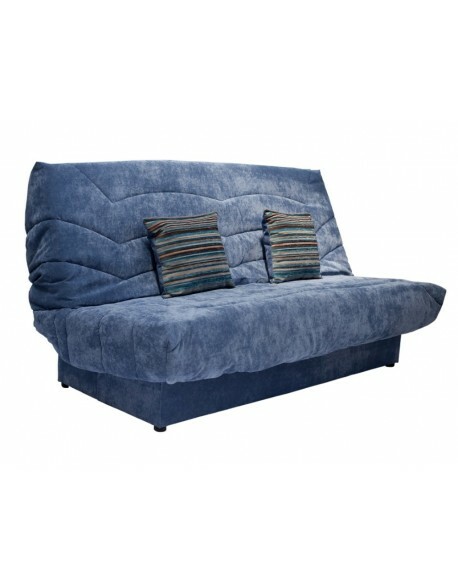 We have been retailing models using the clic clac and pull forward mechanisms found on our range of sofa beds for over 15 years and have never found alternatives that work as well. We have a comprehensive range from comfy three seat clic clacs to compact pull forward models like the Clio and Leila which are perfect for small rooms and restricted spaces. 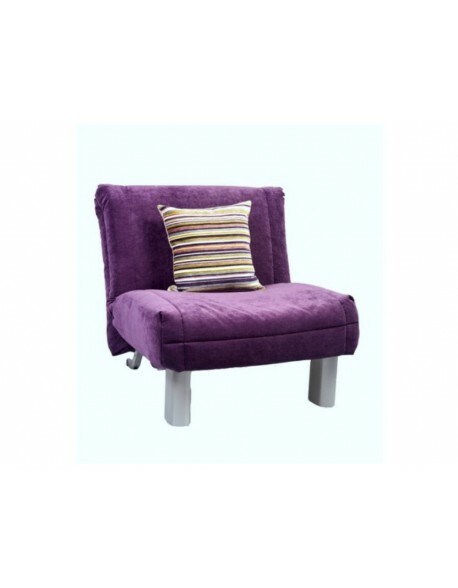 All our sofa beds are available with UK wide delivery and, in many instances, a choice of fabrics. Click on the images below for more information or call us on 01752 662030 to discuss your requirements. Easy Action Sofa Beds There are 8 products. Sumptuously padded and quilted with feature chrome legs, the Lux sofa bed is a neat addition to your open plan living space, home office or spare room, available with UK wide direct home delivery. 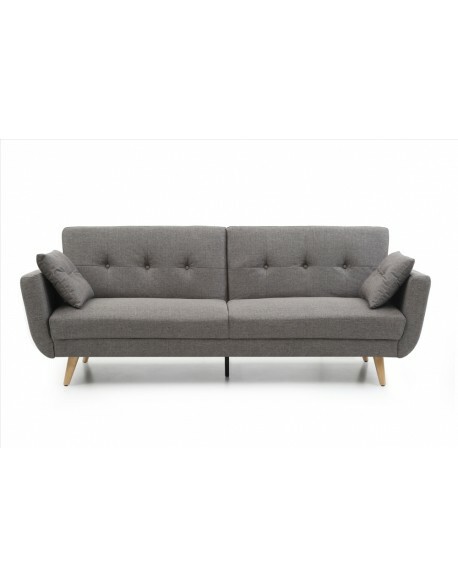 A beautiful contemporary styled pillow top sofa bed in grey with contrast piping, easy conversion to a bed and arrives in a self assembley form for easy delivery into your home. Available at a SALE price while stocks last (normal price £595.00). The Leila compact sofa bed is a great quality, UK manufactured, easy to use sofabed available in a choice of compact sizes and a selection of fabrics. 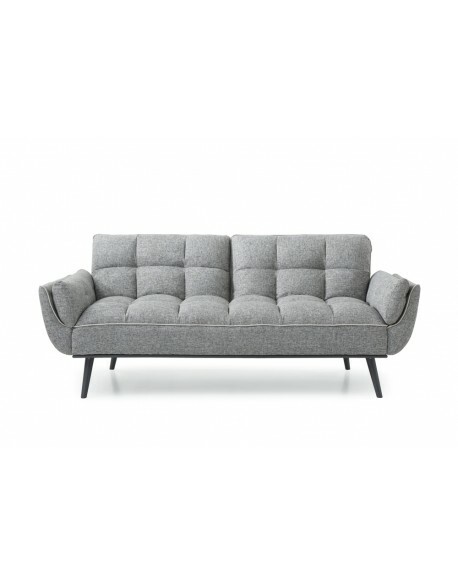 Simple, modern styling and easy conversion from a sofa to a bed and back again, the Tromso is a great choice for your apartment, home office or spare room, available with UK wide delivery. 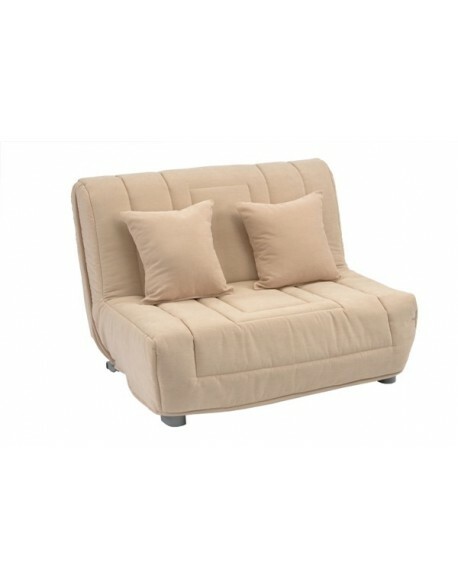 The Domo Clic Clac sofa bed is a great quality, UK manufactured, easy to use sofa bed available in a choice of fabrics and featuring storage in the base.